Blurb Description: Bridge has always been a bit of an oddball, but since she recovered from a serious accident, she's found fitting in with her friends increasingly hard. Tab and Em are getting cooler and better and they don't get why she insists on wearing novelty cat ears every day. Bridge just thinks they look good. It's getting harder to keep their promise of no fights, especially when they start keeping secrets from each other. Sherm wants to get to know Bridge better. But he’s hiding the anger he feels at his grandfather for walking out. Told from interlinked points of view, this is a bittersweet story about the trials of friendship and growing up. The minute I looked at this cover, I got excited for this book. It’s simple, understated and gave off this classy feel to the book and I was SO EXCITED to dive in. 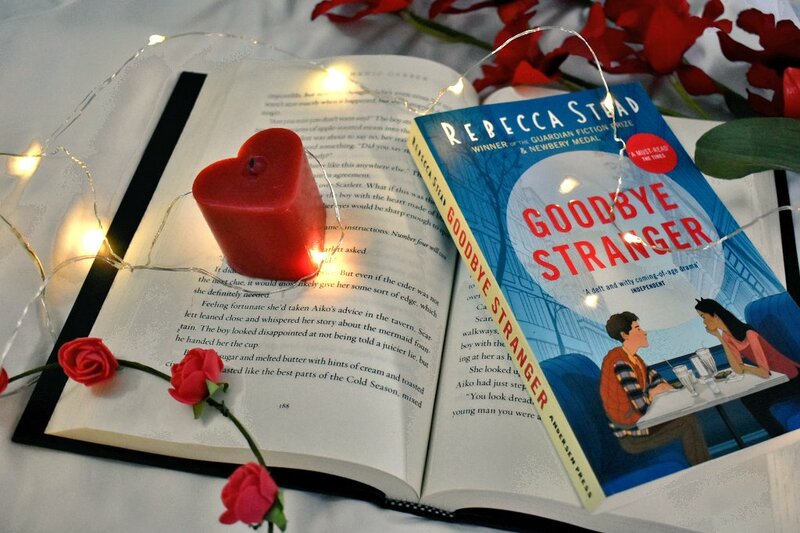 Looking at it again just before I flipped open the book brought back that same feeling and I was waiting for what Rebecca Stead had in store for me. The cover made the couple sitting there look like high schoolers or college goers and I couldn’t wait to see (and hopefully feel) the romance between them and everything else the blurb promised me. 1. Rebecca Stead’s writing REALLY drew me in in the beginning. It had this quirky, unconventional style of narration as it introduced us to the characters and the world. 2. 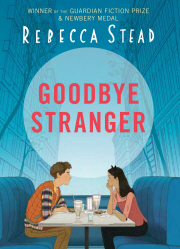 Though I liked the beginning, it was also when I realised that Goodbye Stranger was a middle grade book. Almost all of the characters are 12 and in the seventh grade and I honestly think I a) wasn’t in the mind set to read a middle grade book and b) it was very very slow paced for even a middle grade book. 3. I love that this book handled so many important topics like bullying, harassment, mental health, first love and others. Goodbye Strangers handled all of it really well, but I felt like a lot of the book was a filler and the important topics were handled for only a fraction of the book. 4. Most of all, I COULD NOT SHAKE THE FEELING THAT I HAD… OUTGROWN THIS BOOK AND BOOKS LIKE THIS. I started reading Middle Grade books by the age of ten and by the age of twelve, I was already into the simpler YA. I’ve been over middle grade books for a while and this book seemed to contain all the things my life used to have and I was… bored. At the end of the day, I can’t fault a good book because I’m a little grown up for it. Definitely a must read for middle graders or kids entering the precarious preteen stage. 2.75 stars ~ 3 stars. I love books but don't feel like stars capture what I want to say about them. Many of the books on my list are, in my opinion, amazing. Some I didn't like. But I give them all five stars, because stars make people - including me -- happy. Confused? Me too. If you want to talk about any book I've read, I'm here. 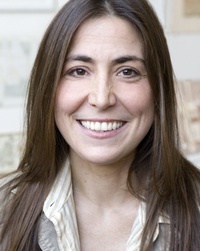 Have you read any of Rebecca Stead's books? What do you think of them? Do you buy books purely because their covers are pretty? What have some of your favourite covers of the year been?